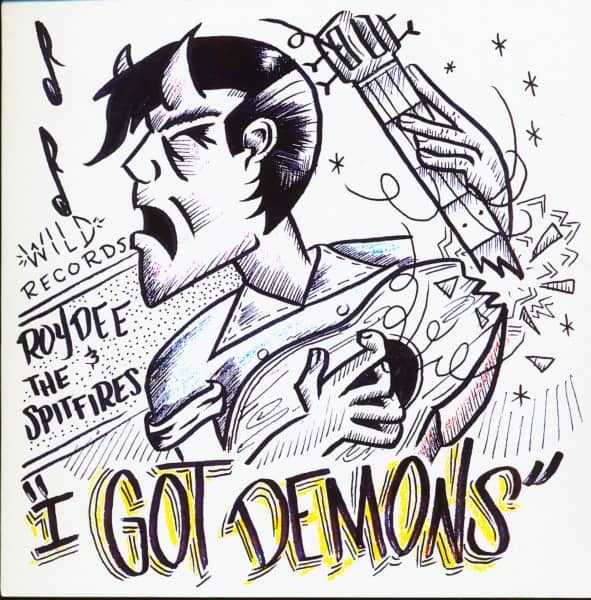 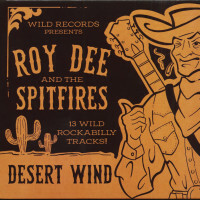 (Wild Records) 2-Track Vinyl Single - California Rockabilly! - With picture sleeve, 45 revolutions per minute, narrow inner hole! 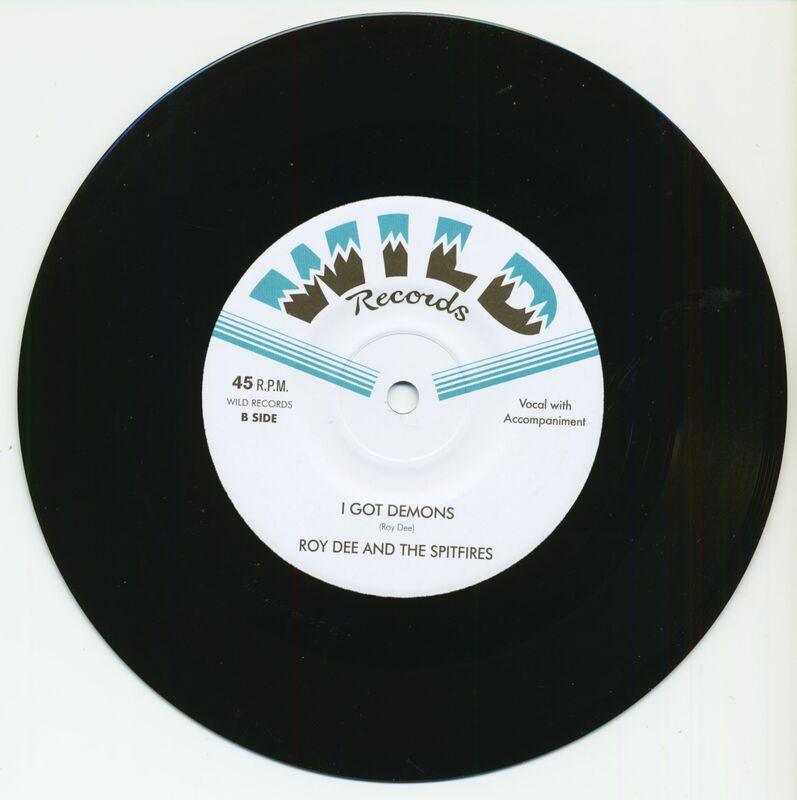 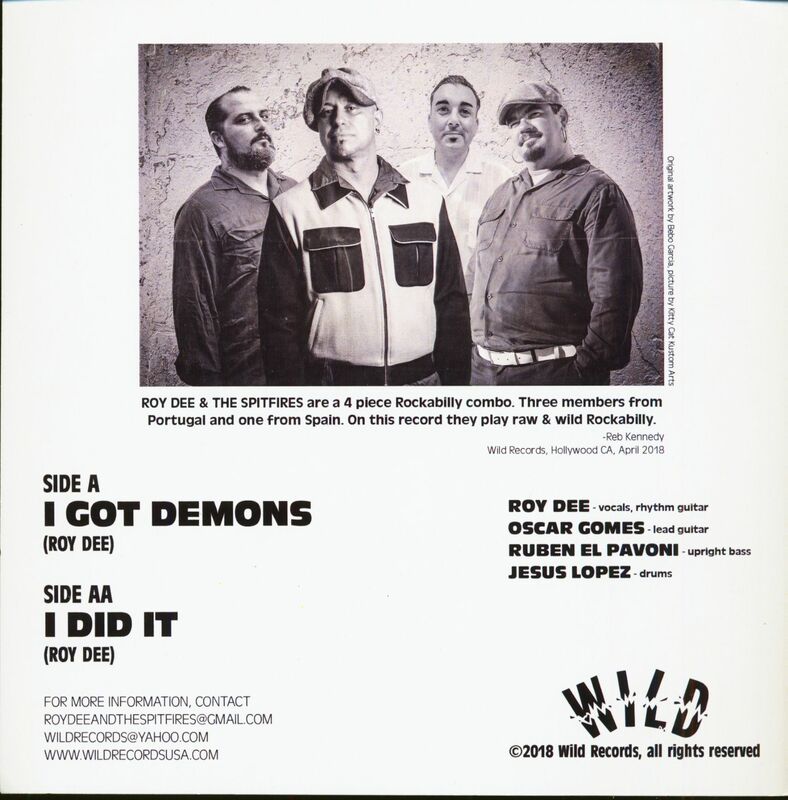 Customer evaluation for "I Got Demons - I Did It (7inch, 45rpm, PS, SC)"